← An Ice Hockey RPG? 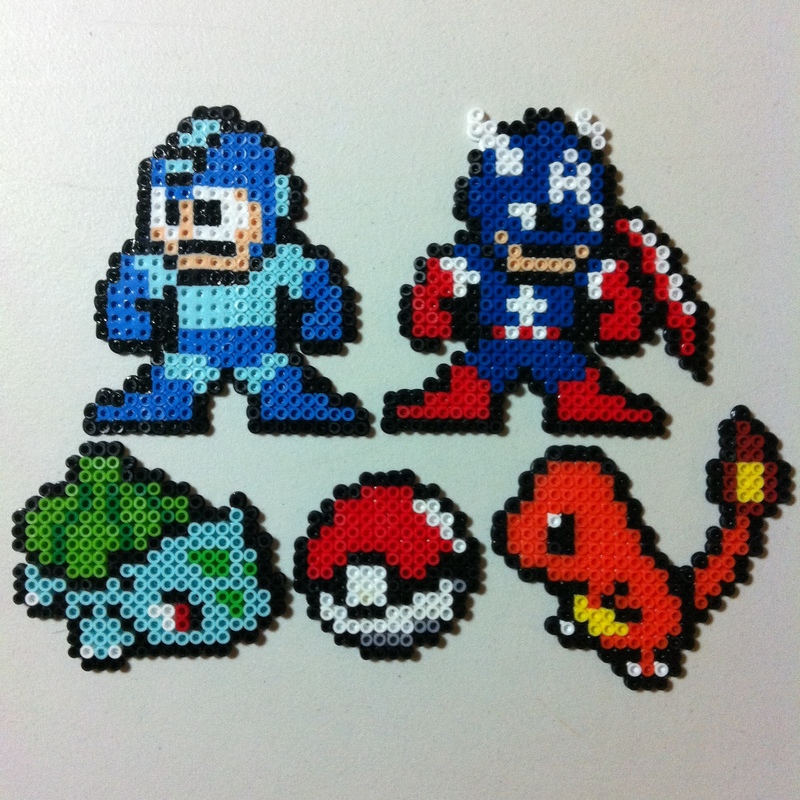 Posted on July 7, 2015, in Not Reviews and tagged 8-bit, beads, gaming, hama, mega man, melty, nerd, perler, pokemon, retro, video games. Bookmark the permalink. 2 Comments. Fantastic site! Feel free to check out my web site : db-gamingpro.com!